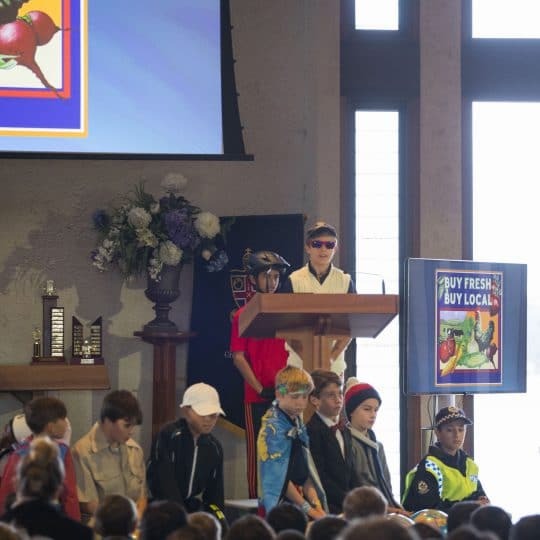 It was full of buzz in the Preparatory School last week as boys embraced Gifted Awareness Week and all the fun activities on offer. 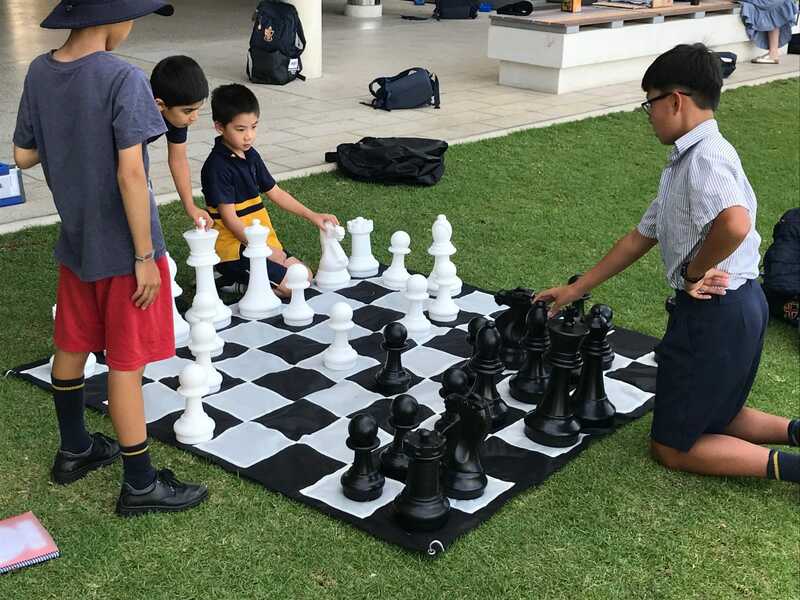 The key theme this year was Belonging, offering boys plus their families the opportunity to come together outside of year groups and classes. 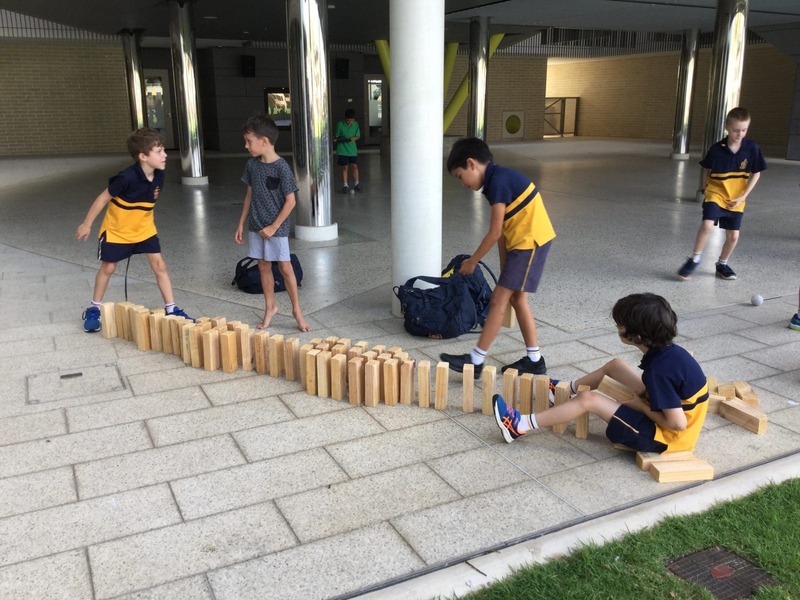 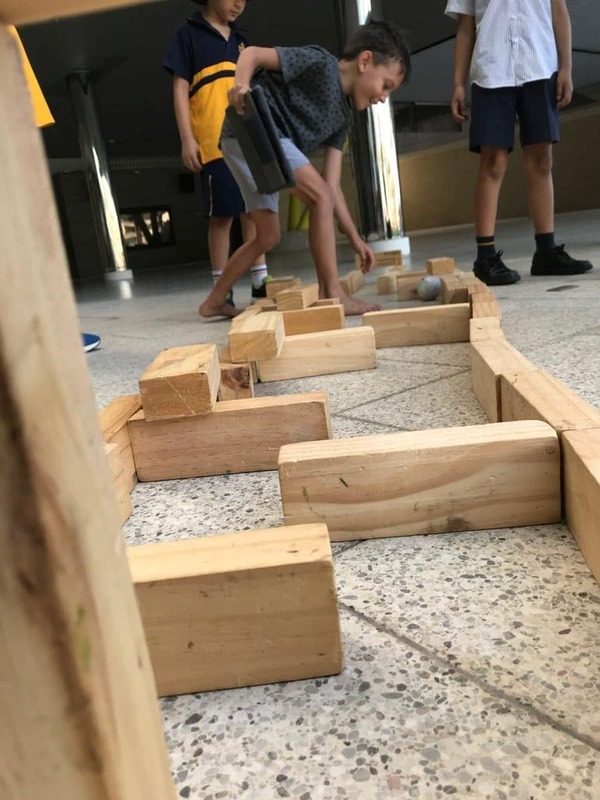 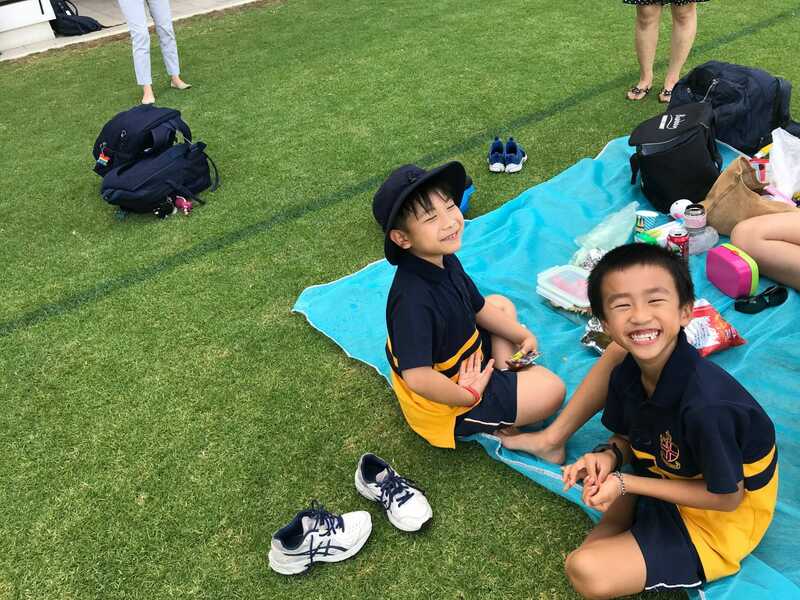 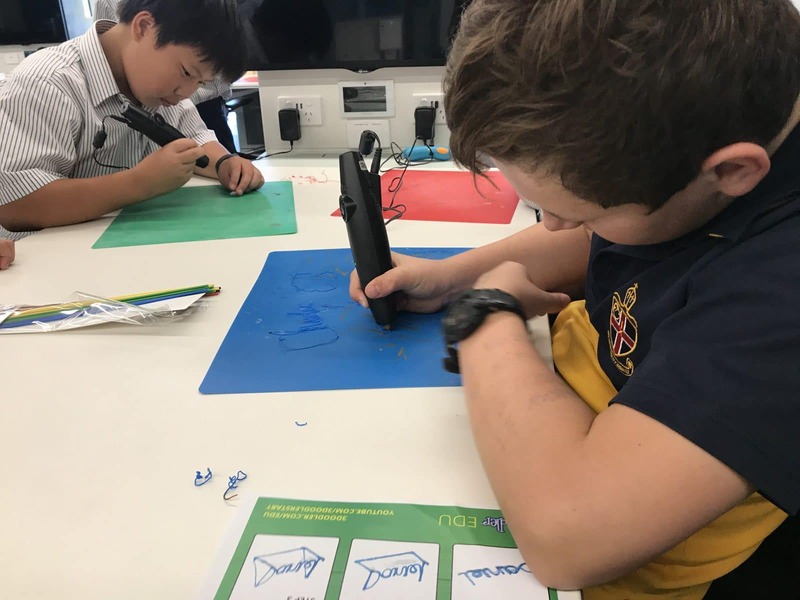 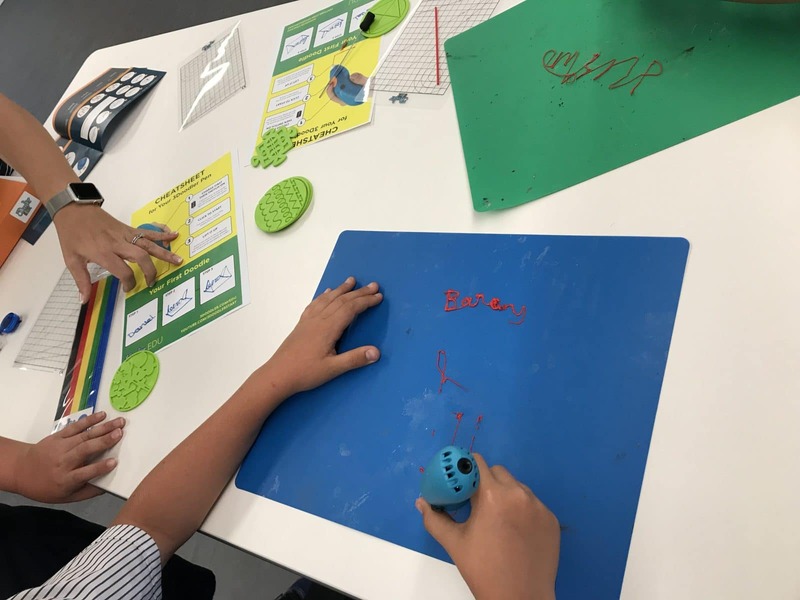 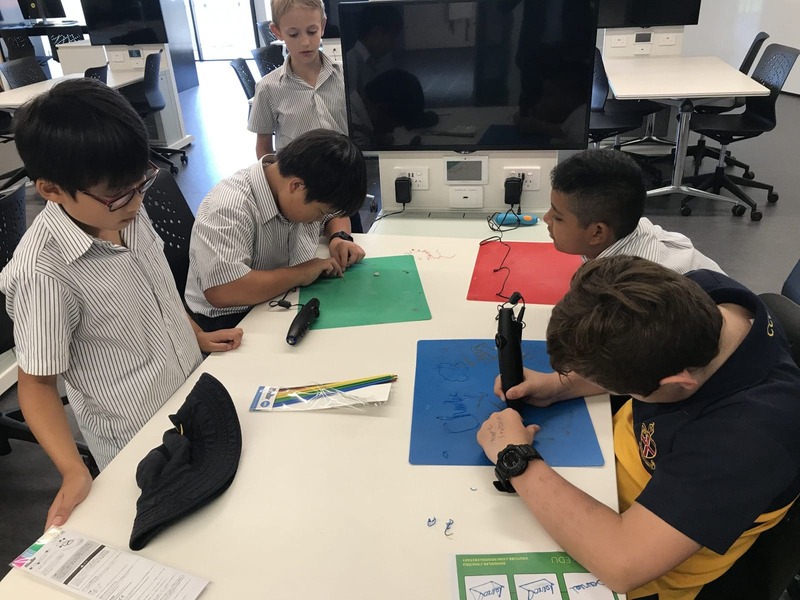 “There was a great deal of excitement with many boys honing their skills in fun competitions during Gifted Awareness Week,” said Co-ordinator of the Centre for Excellence in the Preparatory School, Mrs Victoria Wisker. 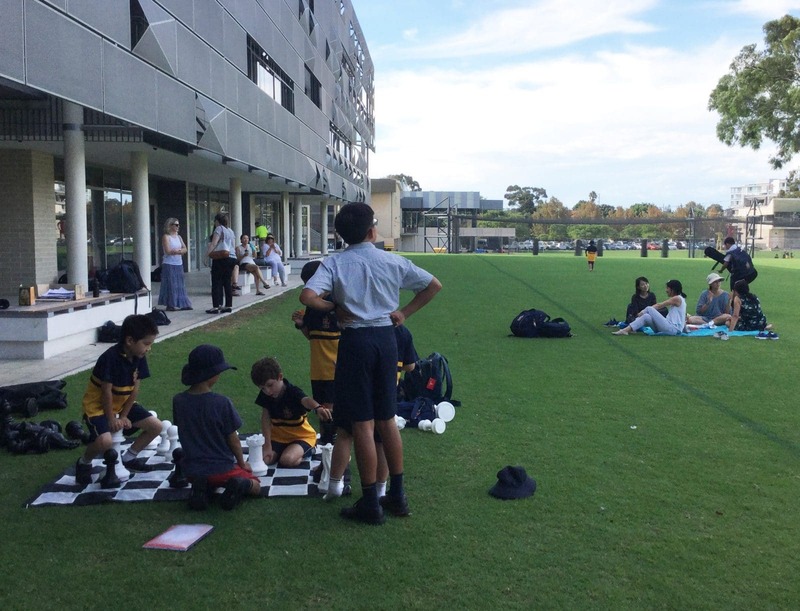 The School’s Centre for Excellence continues to encourage boys to strive for excellence by providing opportunities to showcase their talents in a fun and challenging environment.